We move all different types of vehicle in and around Norwich, Norfolk or nationally. Weather its Quad bikes, Motorbikes. Pushbikes, Kayaks, Ride on Lawn Mowers, Jet skis or Canoes. Anything that fits we’ll take. We have two X 300kg loading ramps, handle bar tie downs, front wheel chocks, 3&2 ton ratchet straps as well as padded blankets and bungee chords. So you can rest assured that your vehicle will be safe in our hands. 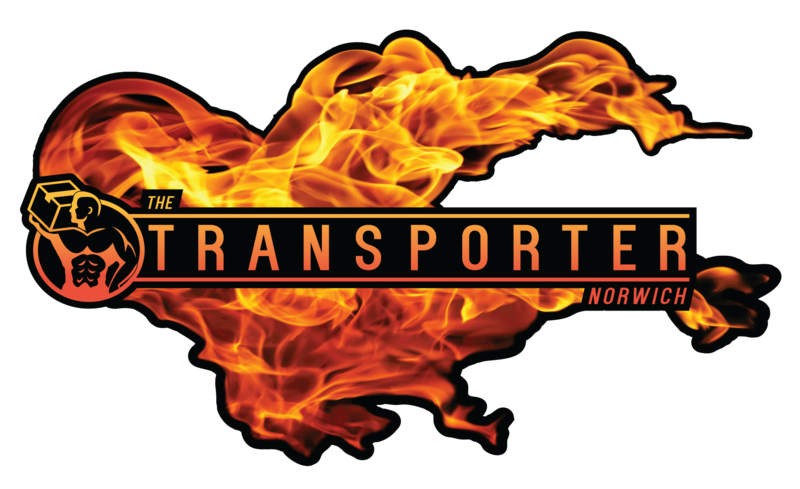 We have well over a hundred 5 star reviews on our Facebook page, The Transporter Norwich. 24/7 collection and delivery service is available. For a quick quote just call or text 07914 688835. With the collection and delivery postcodes.